Elon Musk just denied a report that James Murdoch is top choice for the next chairman of Tesla. The FT has reported that Murdoch, the CEO of 21st Century Fox was favored for the role, but Musk pushed back via Twitter. “This is incorrect,” the Tesla CEO tweeted, without elaborating. Musk has been forced to vacate the role as part of a settlement with the SEC that is also seeing him pay a $20 million fine over his abortive effort to take Tesla private. 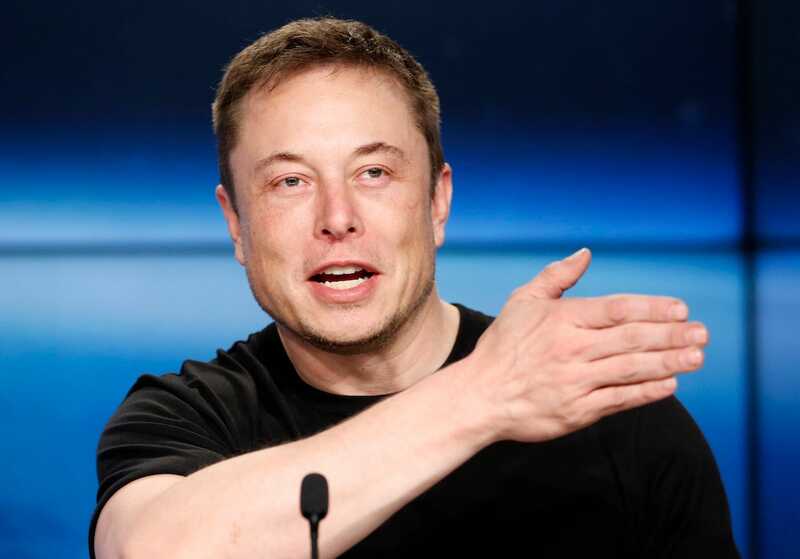 Elon Musk has denied a report that James Murdoch is the top choice to be the next chairman of Tesla. On Wednesday, The Financial Times reported that the 21st Century Fox CEO and son of Rupert Murdoch would take the role being vacated by the electric vehicle entrepreneur following a settlement with the Securities and Exchange Commission (SEC). But Musk shot back on Twitter, tweeting “this is incorrect” in response to their headline. It’s unclear whether he meant it was incorrect that Murdoch was the “lead candidate” as The FT reported, or that it was incorrect that Murdoch was in consideration at all. The CEO did not immediately respond to a request for clarification via Twitter. Musk agreed to step down as chairman of Tesla’s board for three years as part of a settlement with the SEC, which brought charges against Musk in late August for his now-infamous “funding secured” tweet, though he will remain CEO. Musk was also fined $20 million and Tesla must appoint two more independent board members as part of the settlement. He was given 45 days to step down as chairman. There had already been speculation that Murdoch, who has served on Tesla’s board as a nonexecutive director since last year, was the leading contender for the chairman position. But Murdoch has also faced blowback from shareholders in the past, with critics citing his lack of relevant experience. And as an incumbent director on Tesla’s much-maligned board, Murdoch would likely face criticism for his role on a board viewed by many being far too cozy with Musk. Earlier this year, the proxy advisor Glass Lewis and the pension fund CtW Investment Group pushed for shareholders not to reelect Murdoch to the board. CtW also asked for shareholders to vote against reelecting Antonio Gracias, a private-equity investor, and Kimbal Musk, Musk’s cousin. Others who have been floated as possible chairman candidates include Al Gore, Warren Buffett, and Alan Mulally.